I’m feeling desperately low today. I’m ready to go home. Anyone Know What This Bug Is? 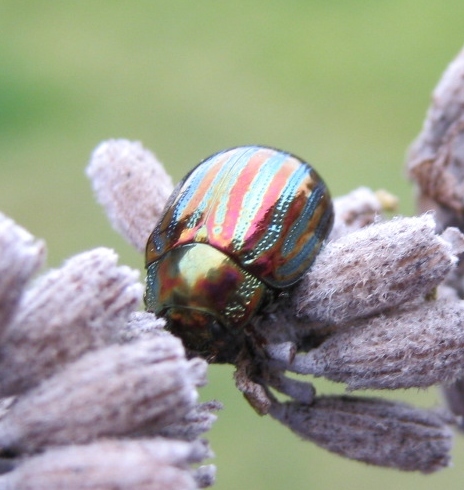 Saw this lovely little bug outside just a short while ago sitting on the lavender bush, so iridescent! It’s about the same size as a ladybird. Anyone know what it is? UPDATE: It appears the little critter is a Rosemary Leaf beetle. And lavender is a favourite food! Do you want to sit down on the Overground during rush hour? Do you want to sit down on the Overground during rush hour? Then prepare for war. 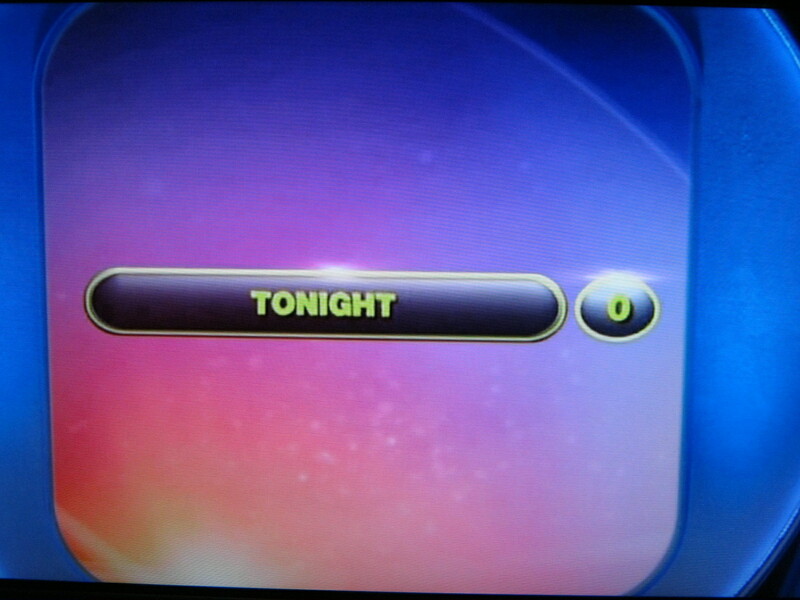 It’s Official: Tonight is Pointless! 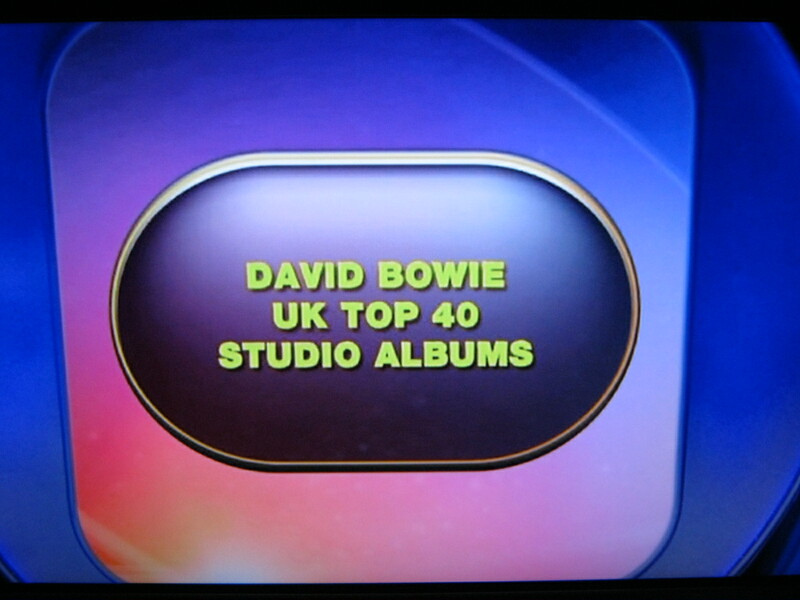 I watch a quiz/game show on the BBC called Pointless in which the object of the game is to score as fewer points as possible by giving more obscure answers. One hundred people are given 100 seconds to name as many things about a particular subject as they can and those that score the fewest are the best answers. Some (in which no person polled has answered) are pointless (IE; score zero) and are worth money to the jackpot amount on offer, or actually are the answers needed to win the jackpot. In the final round, that days winning contestants get the chance to win the jackpot by providing three potentially pointless answers on a question. Only one of the answers HAS to be pointless, but they get three chances. Following? As two die-hard Bowie fans (Em and I), this question could NOT have been any more perfect! It was just WHICH Bowie albums we thought would be pointless. As Bowie fans we could name ALL his studio albums in 100 seconds, and then some! The first one I thought of was Pin Ups (and to my surprise the contestants – two young female uni students – came up with the same answer), but then I started thinking about the more recent albums. Black Tie White Noise, Earthling, Heathen (Heathen was pointless FFS! )…all of which ended up pointless. 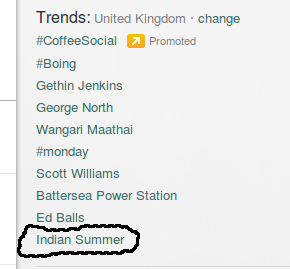 Proof (if ever it were needed). By the way, the ladies didn’t get the jackpot. Their answers were Labyrinth (showing you the depth of their knowledge, hence my shock of their Pin Ups answer), Space Oddity and Pin Ups. Labyrinth was (obviously) incorrect, Space Oddity scored 7, and Pin Ups – 1! They actually got so close but, alas, no cigar. 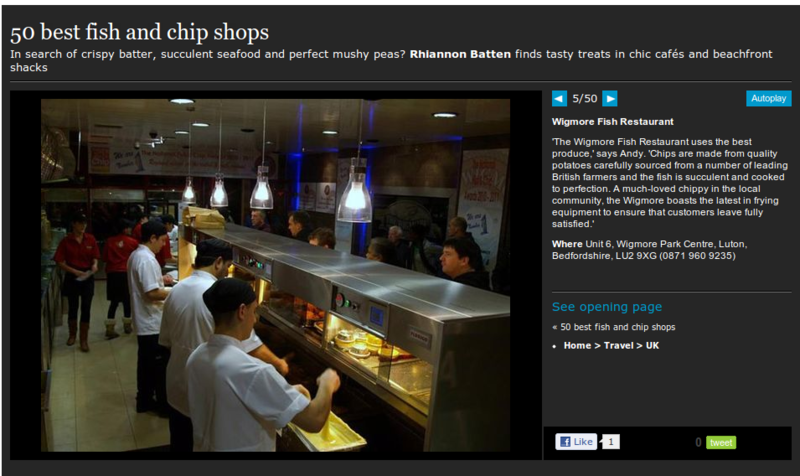 Our local chippy is in the Guardian newspaper’s list of the 50 best fish and chip shops. You can get fish bites (for the Aussies amongst you – fish cocktails) and chips before 4pm for £2.50 a serve! Seriously? Bad weather! You NAUGHTY weather! !